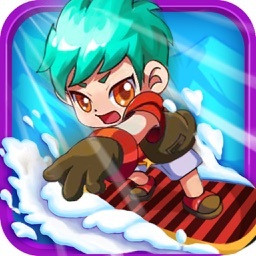 "Carrage: strike on fire emblem mobile" is an addictive game ever! 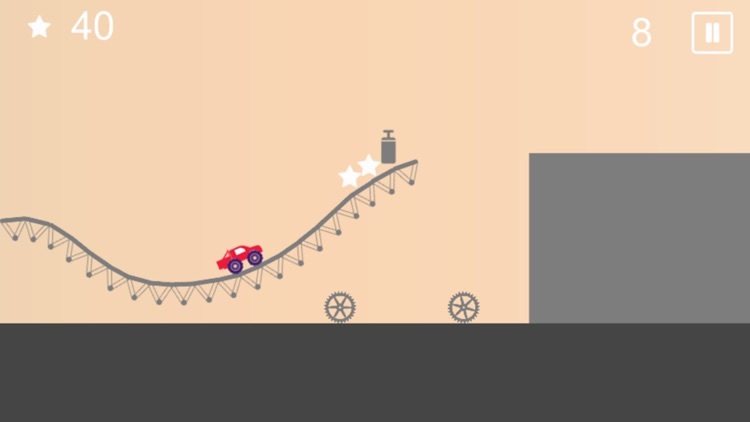 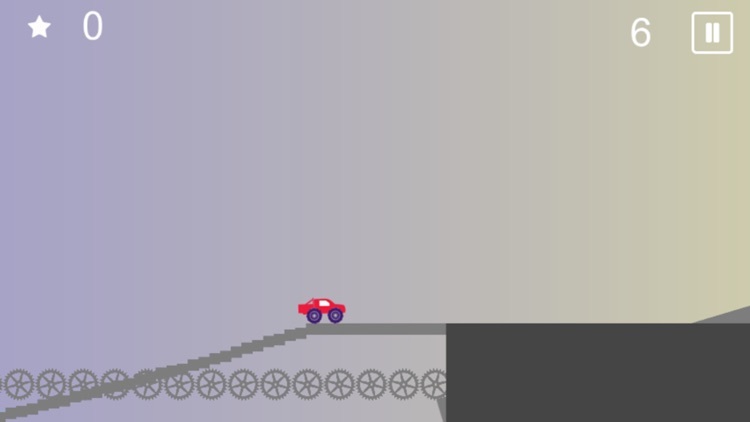 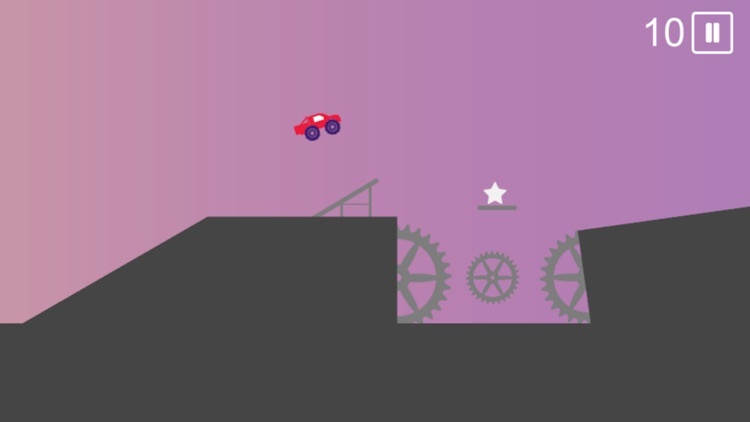 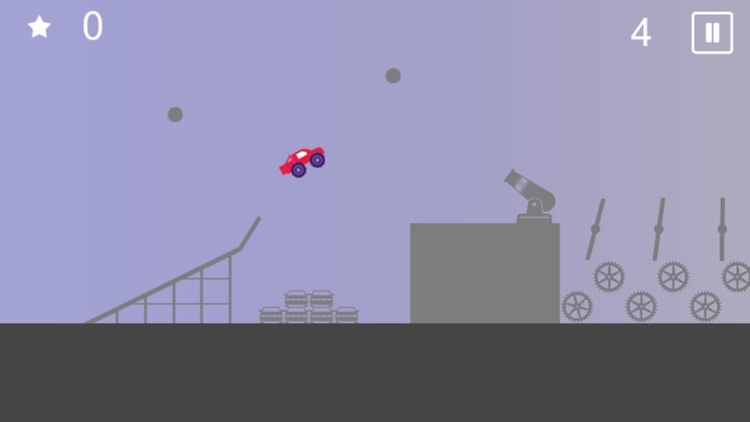 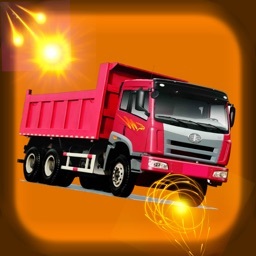 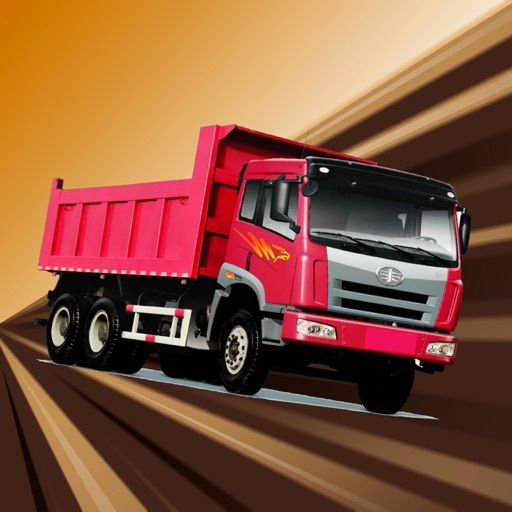 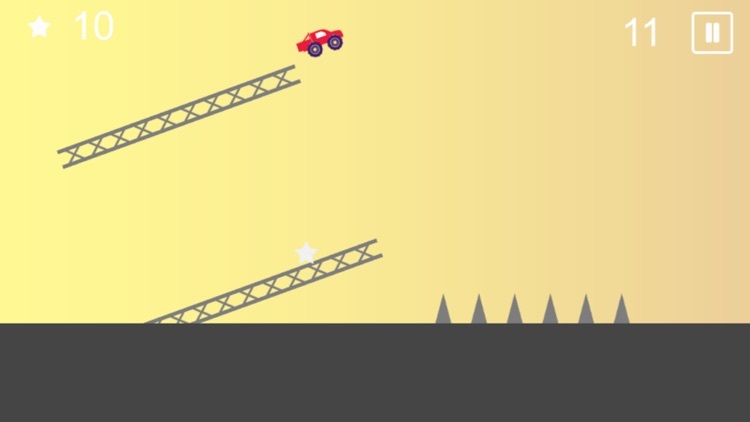 grind your way to victory in this fast paced and insanely addictive stunts game! 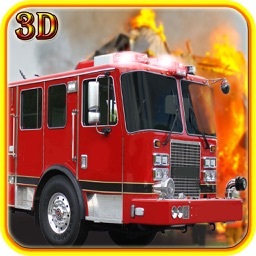 Enjoy this "Carrage: strike on fire emblem mobile" game!